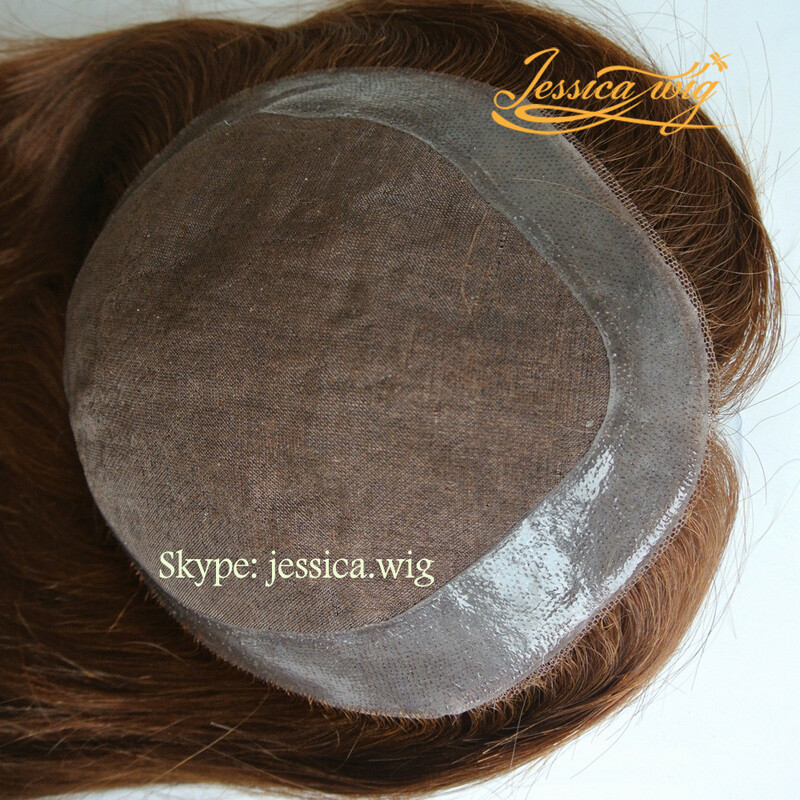 This type is our customized order, with Finest mono base with clear polyskin, Super breathable and natural. Our women clients are always like this type, because they are the fashion! 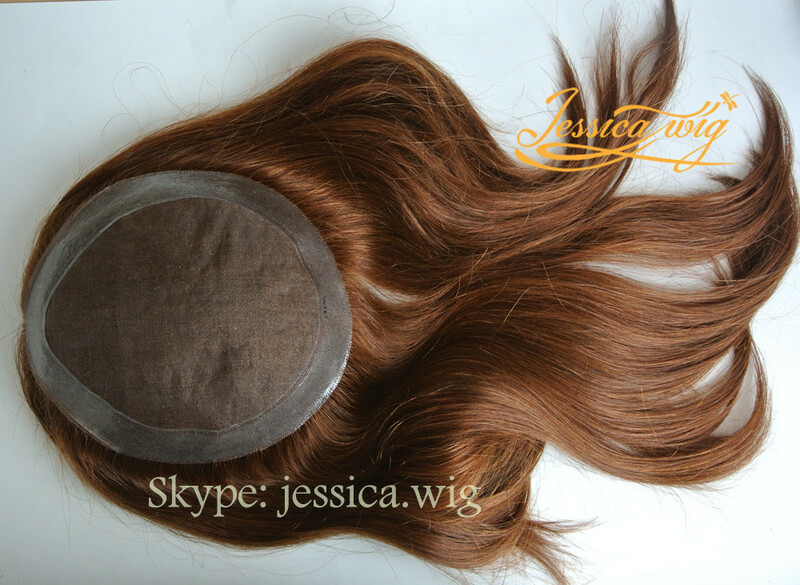 Our delivery time of this type, is about 5 weeks. If you like to send your samples to us. We are happy to coppy for you. If you like this type, or you have the picture of your favorite hair style. 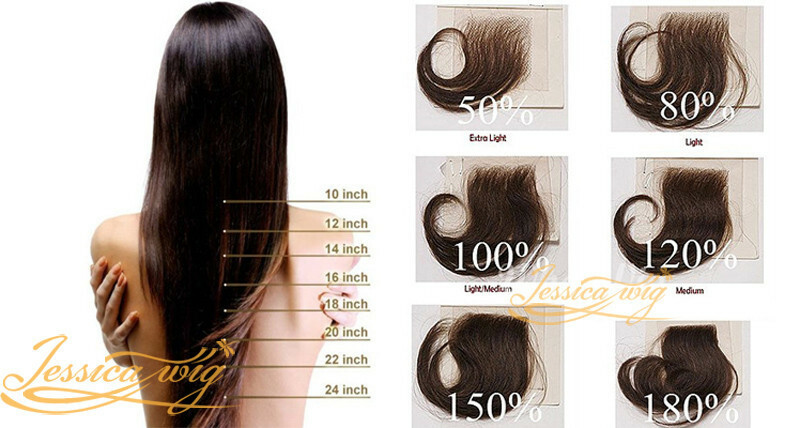 please contect us firstly, we will help you to get a wonderful hair system. 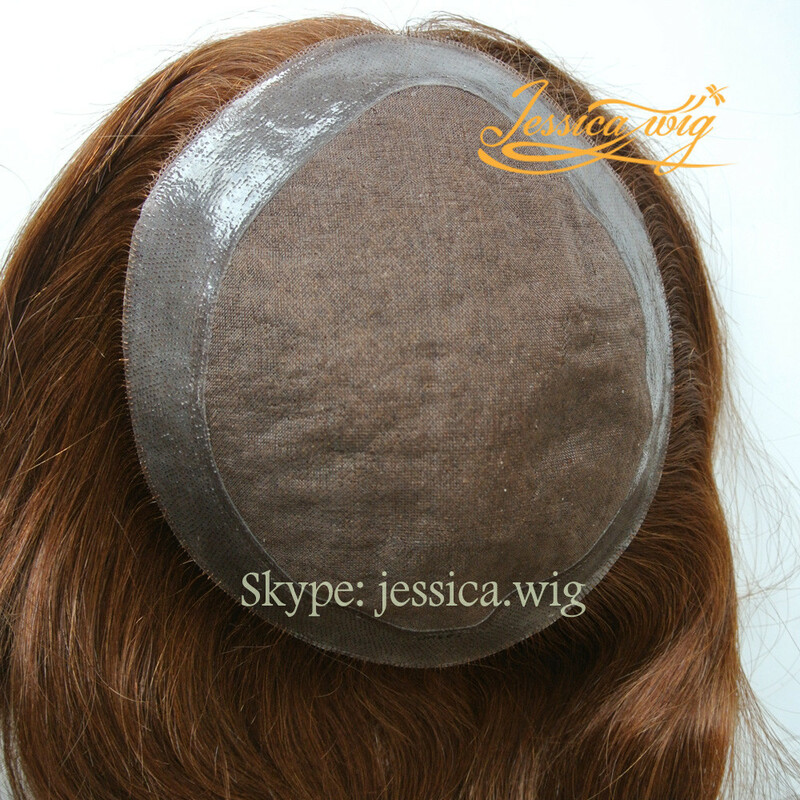 Hair texture: 100% Euro-Touch human hair, all natural colors with different grey percentage is available, grey is synthetic expect 40% or more. Hair style: freestyle, can be combbed to any direction. 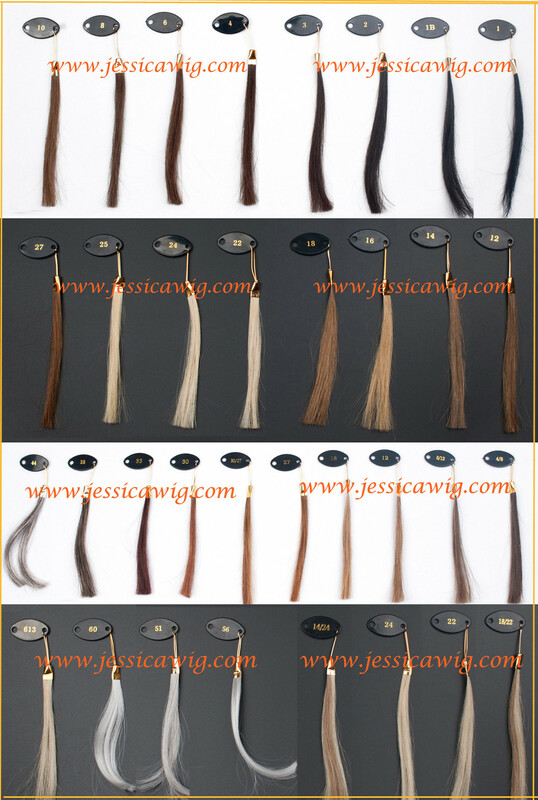 Here are some customized order for your kind reference. 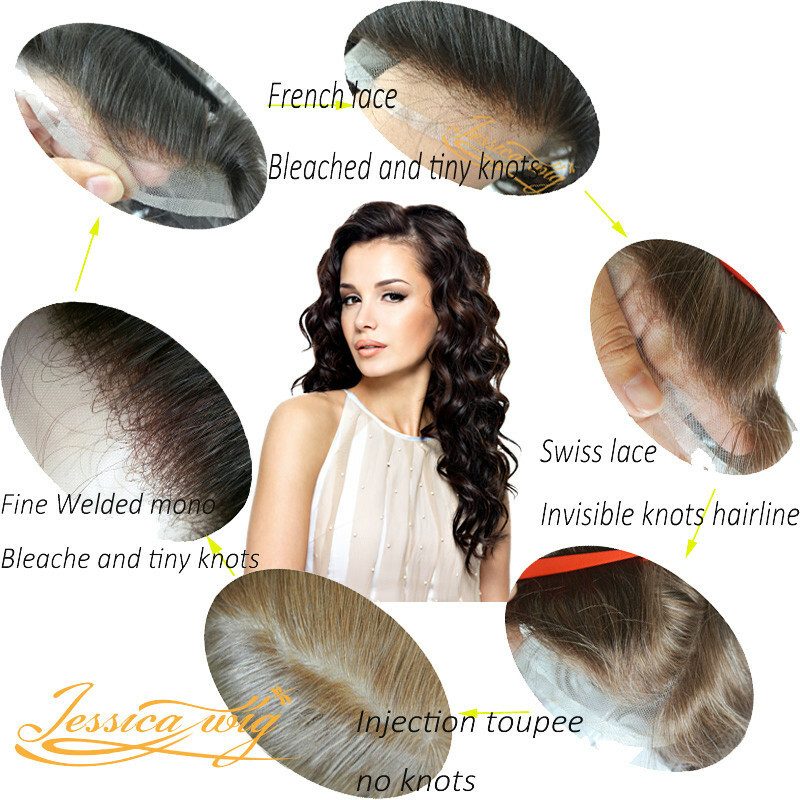 We can make the super natural hairline and the best hair texture, because we own the top line technique! 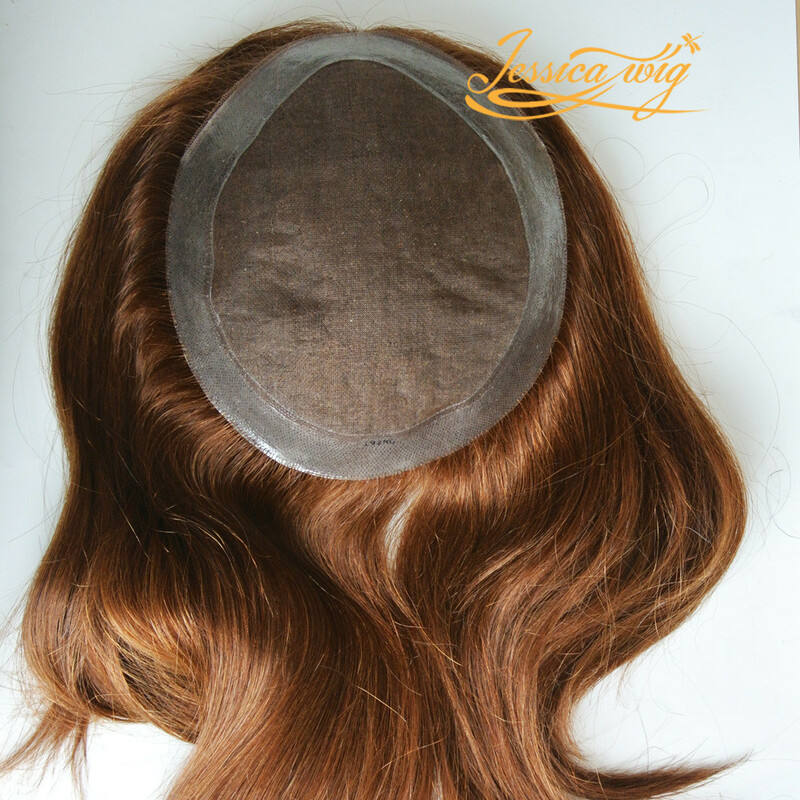 like base material, base size, hair material, hair color, hair sytle , hair wave and your other demand. we can help you to get a super nice unit! If you want to get a bigger market, we will be your best partner! 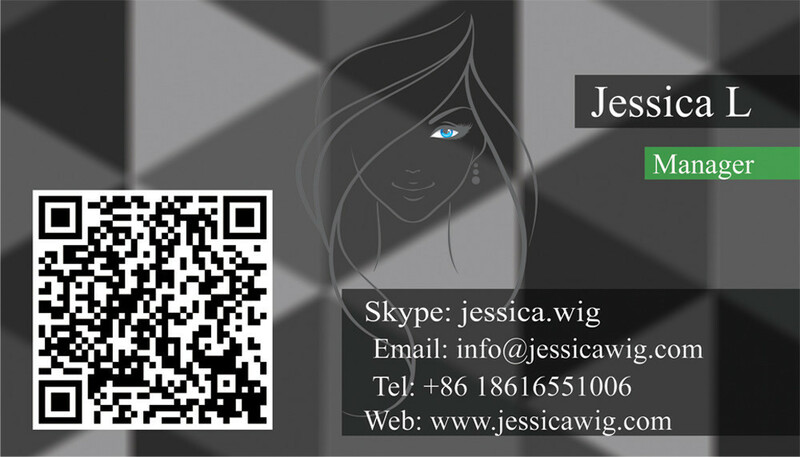 Please contact us within 7 days after receiving your goods. We will arrange the new shipping free for you or refund the payment to you. 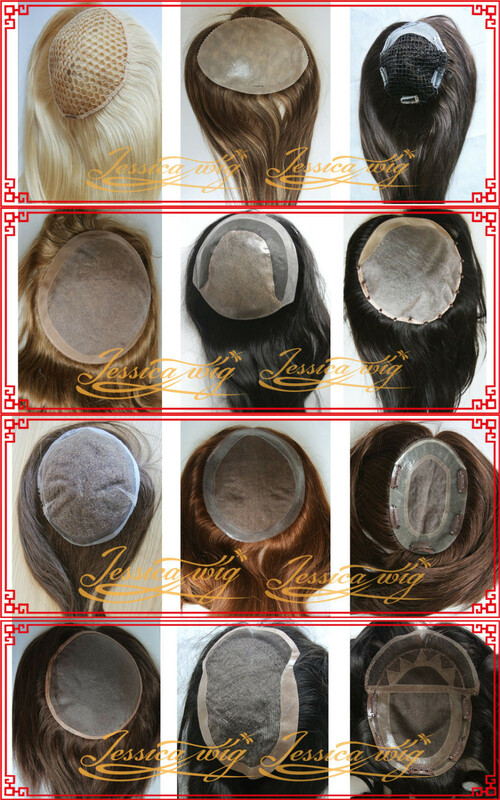 If our toupee have quality-problems within 3 months, we will repaired it for free. 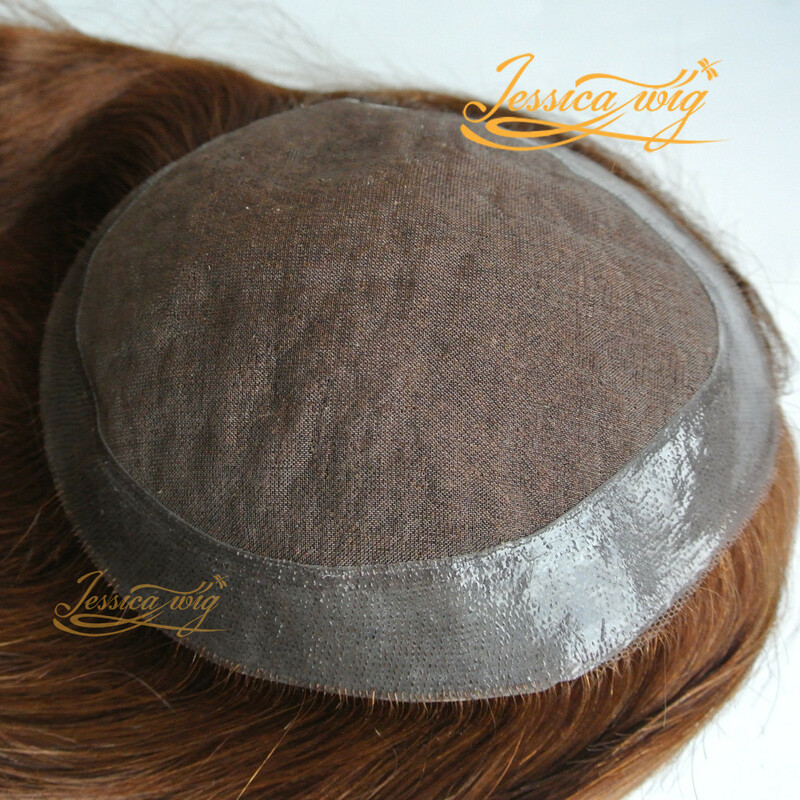 After receiving your payment, we will ship the stock toupee within 3 business days via China Post Registered Air Mail. If you need fast delivery, we can arrange FedEx, DHL, TNT, UPS to ship the goods, but you should take the whole shipping charge.